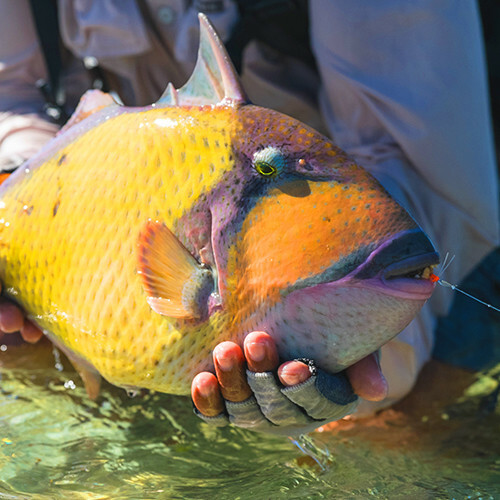 Now you can experience the world’s best fly fishing with a specialised operator that truly understands the Seychelles islands. 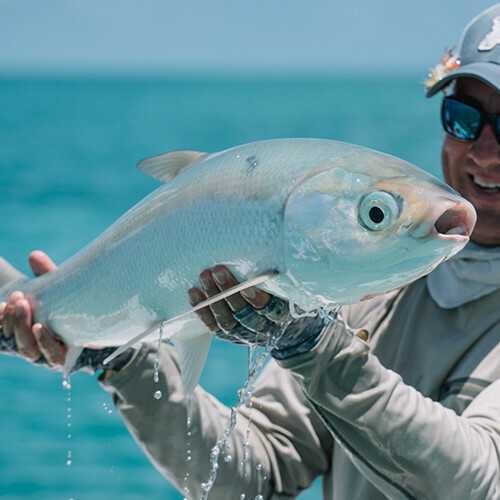 Our unique and tailor made trips will make your fishing dreams come true as we give you the chance to fish the island chain’s abundant waters. 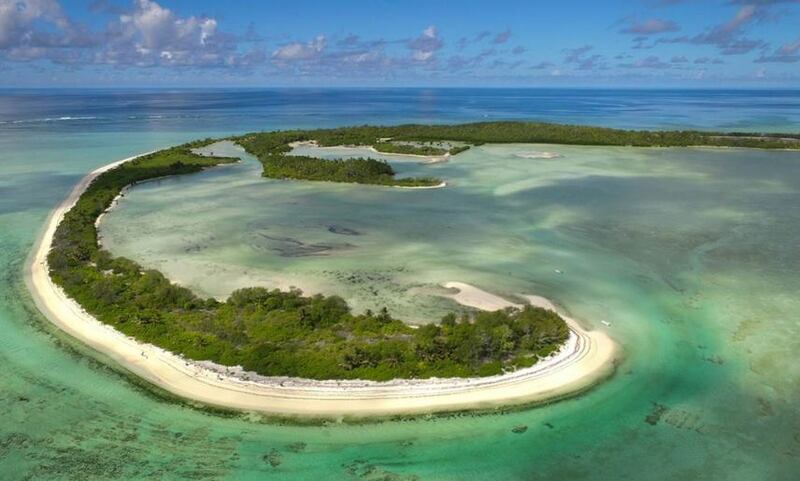 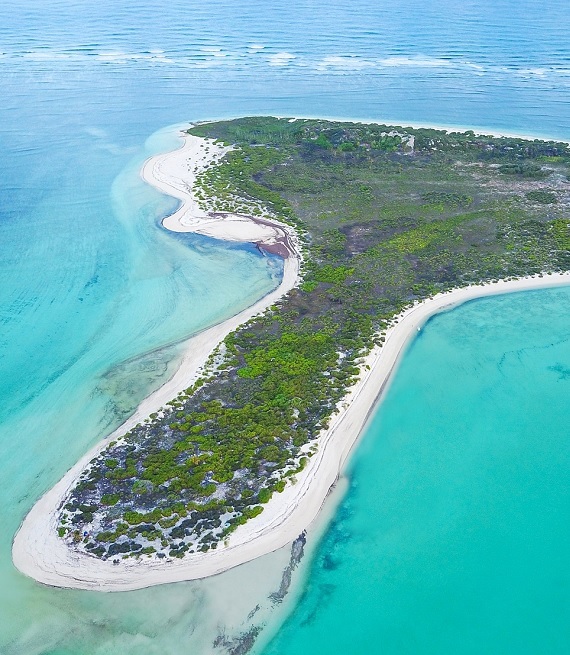 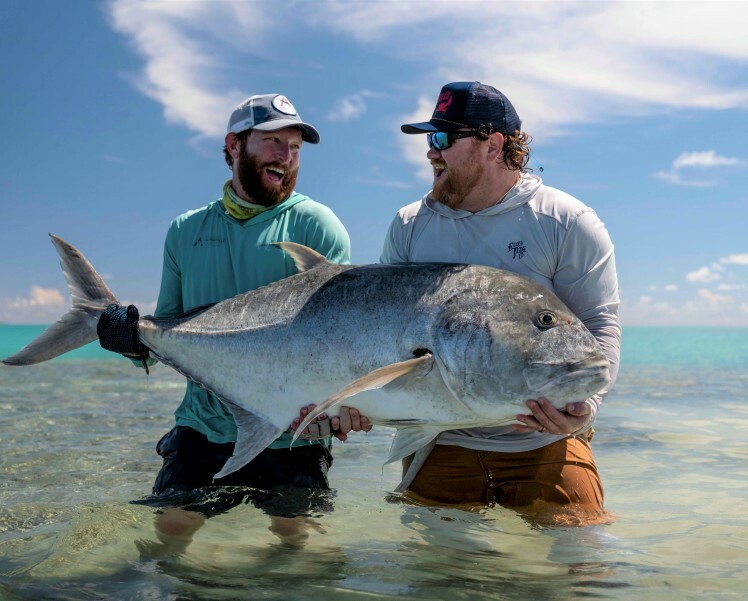 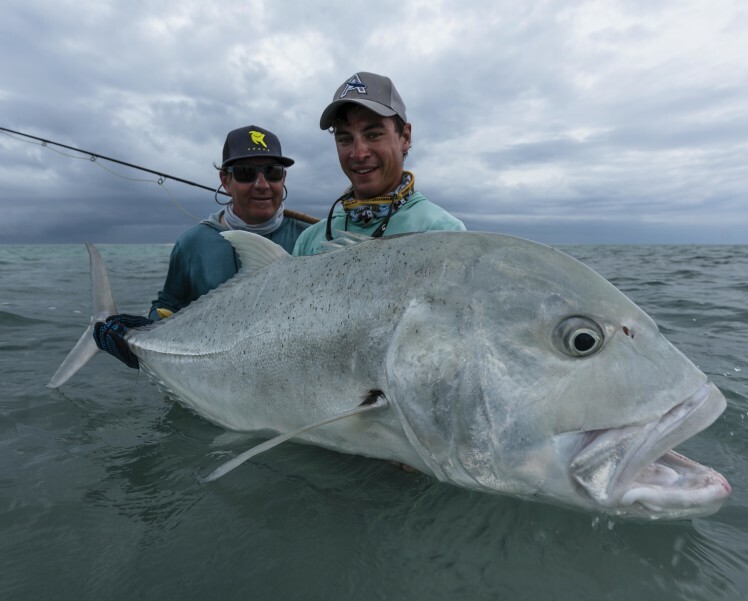 This stunning Indian Ocean archipelago offers some of the world’s richest saltwater fly fishing grounds which have brought fishermen numerous world record-sized catches. 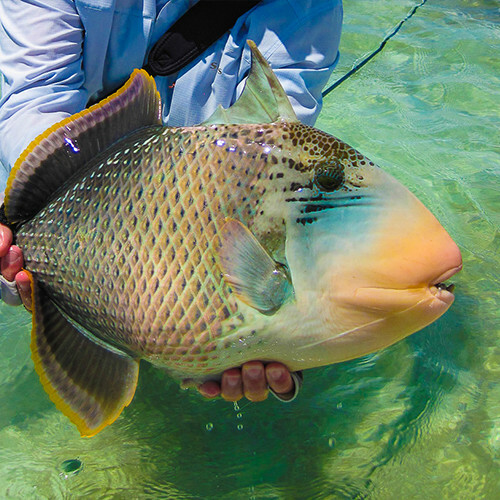 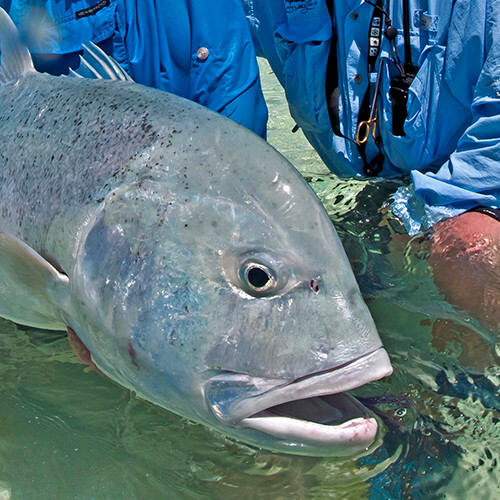 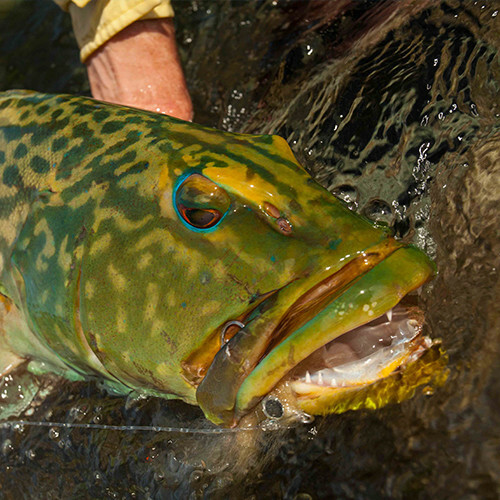 Seychelles has long enjoyed a reputation of being among the best salt water fly fishing grounds in the world. 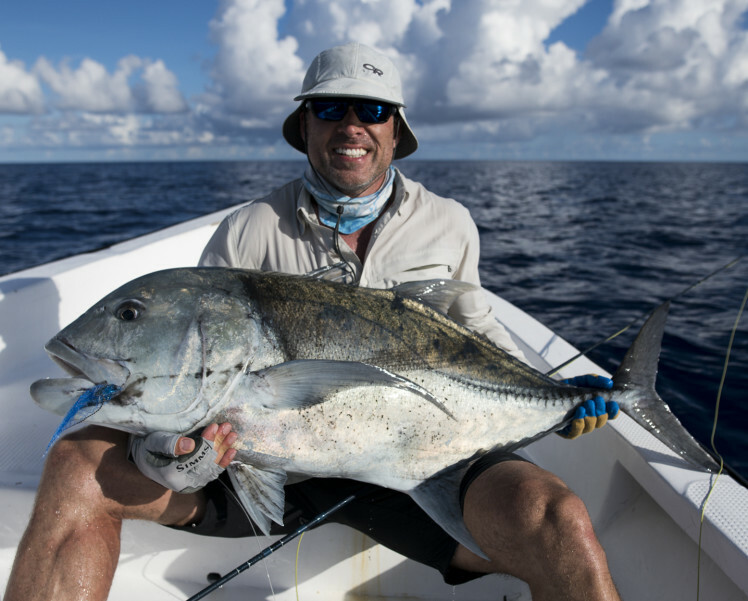 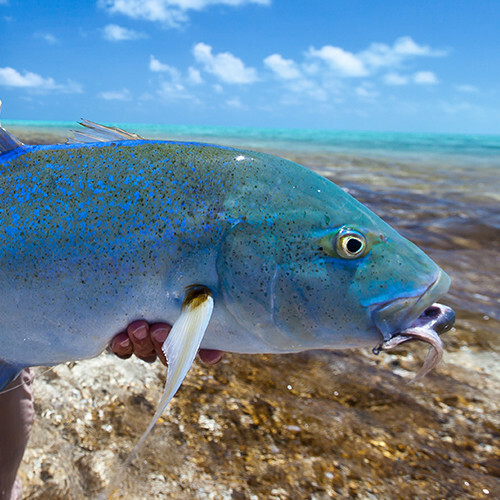 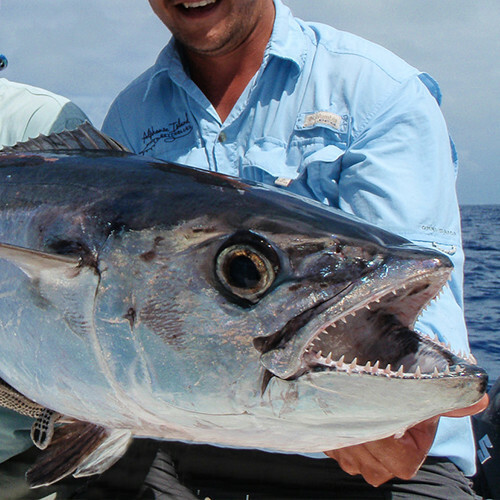 It’s a perfect challenge as its remote outer islands brim with a diverse range of trophy species. 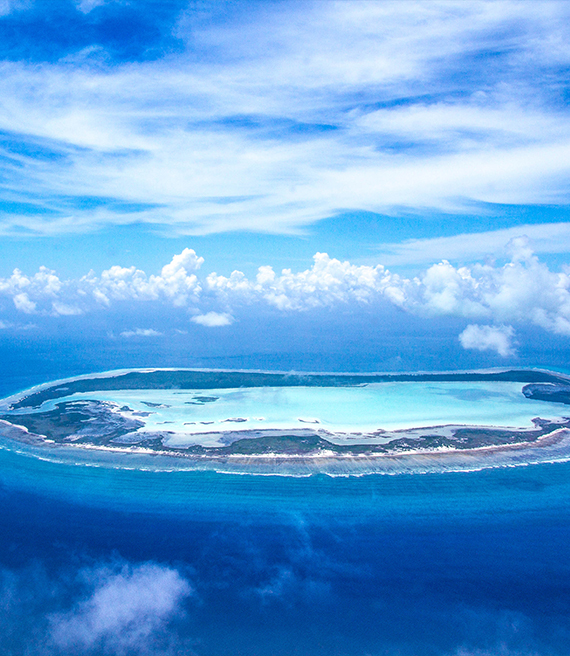 There’s also the immense beauty of the outer islands, with glorious beaches and thick jungle. 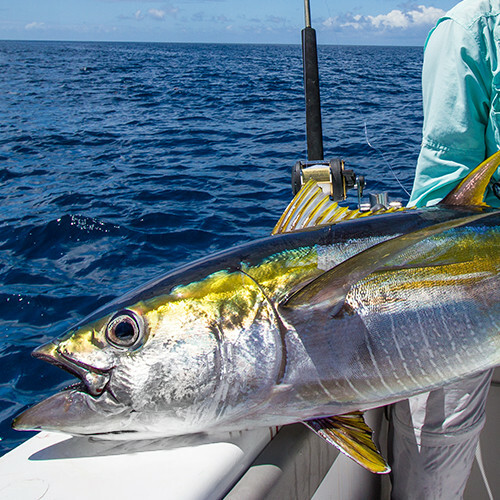 Keith Rose-Innes, the renowned fisherman and explorer, as well as our guides, captains and deckhands are extremely knowledgeable and skilled, with many years of experience fishing Seychelles. 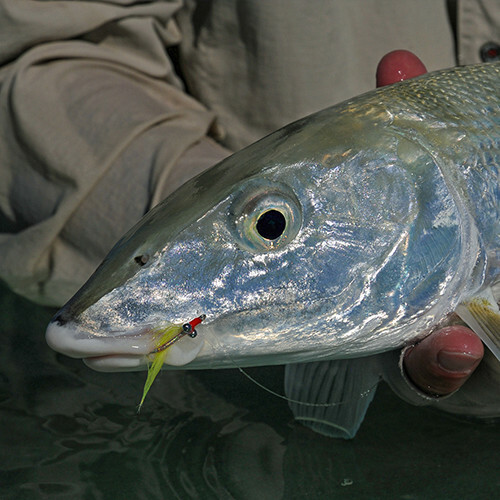 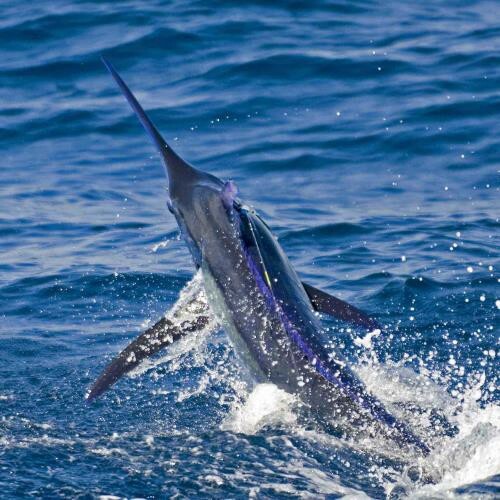 We know all the best fly fishing destinations, and offer tours run by fly fishermen for fly fishermen. 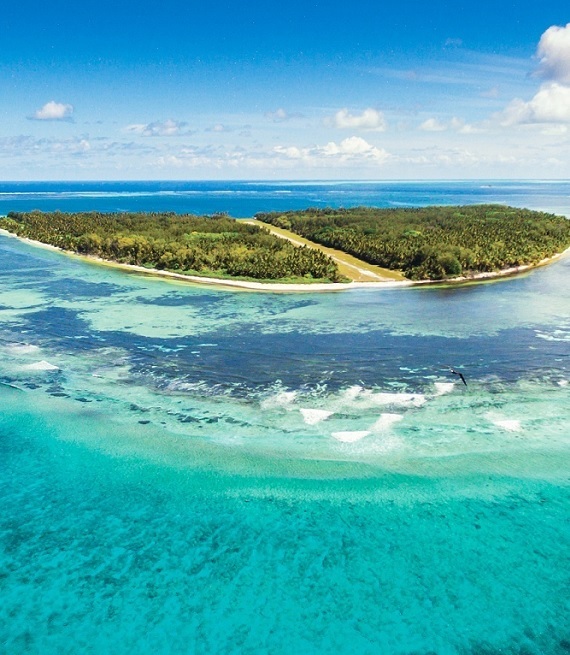 It’s this superior expertise which will make your trip unforgettable. 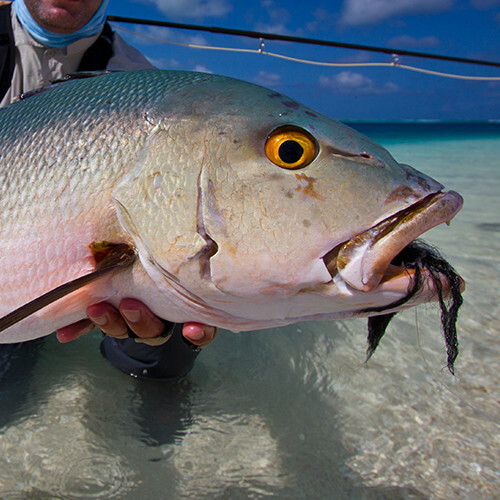 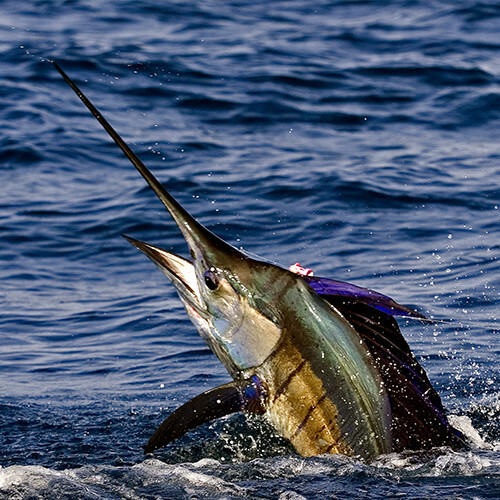 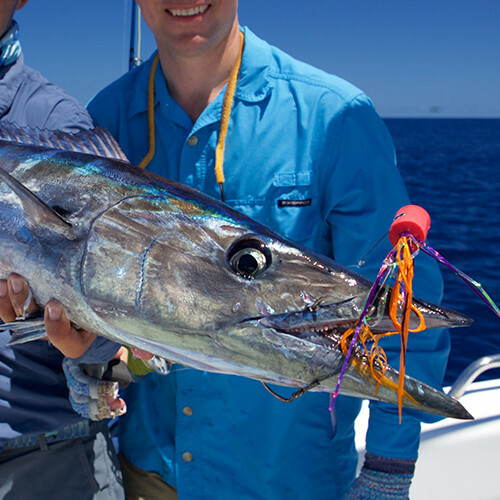 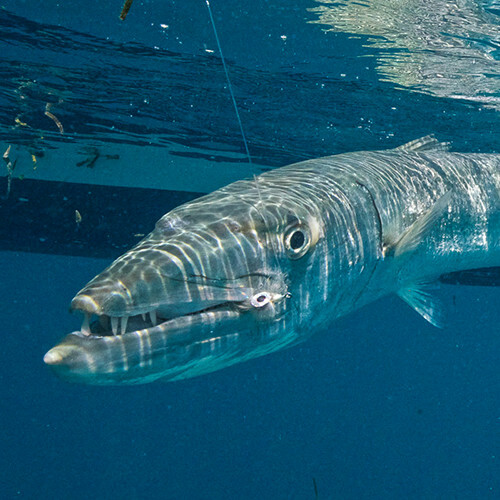 Seychelles boasts some of the richest fishing grounds in the world. 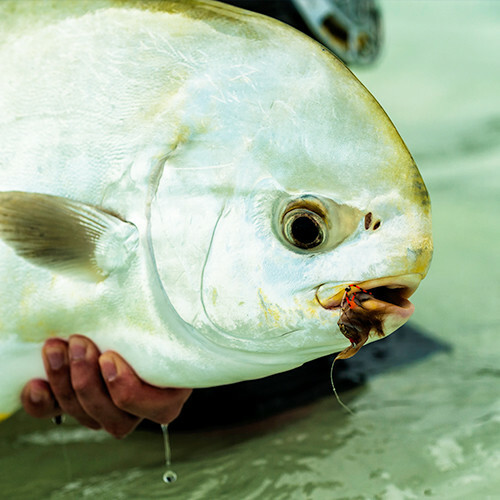 You’ll find an incredible variety, making it the ideal spot for both seasoned and novice fishermen. 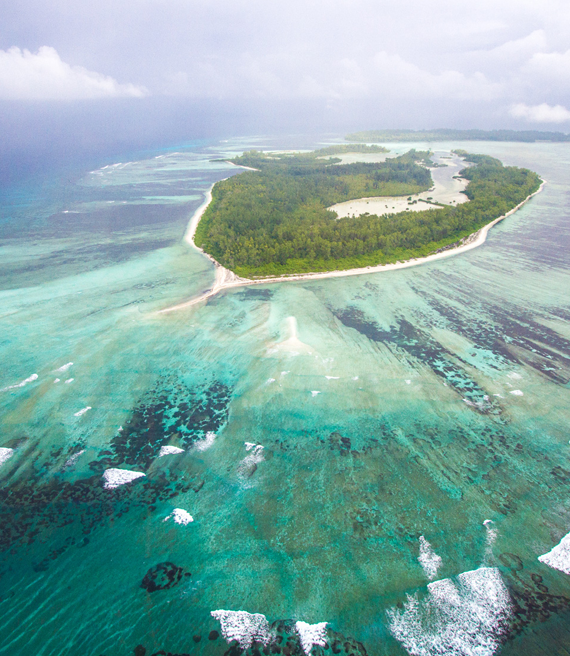 Our in-depth local knowledge can really enhance your trip to Seychelles. 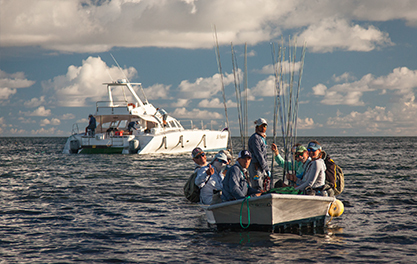 It’s also rewarding to be inspired by all the latest news and developments. 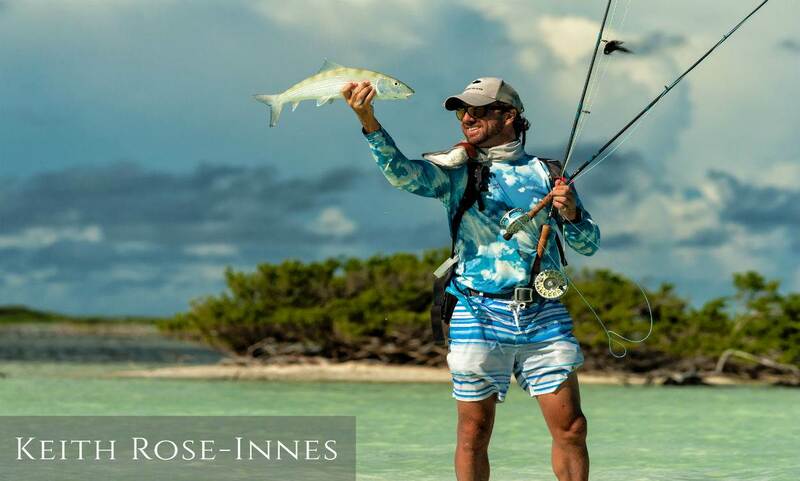 Read our blog for everything you need.